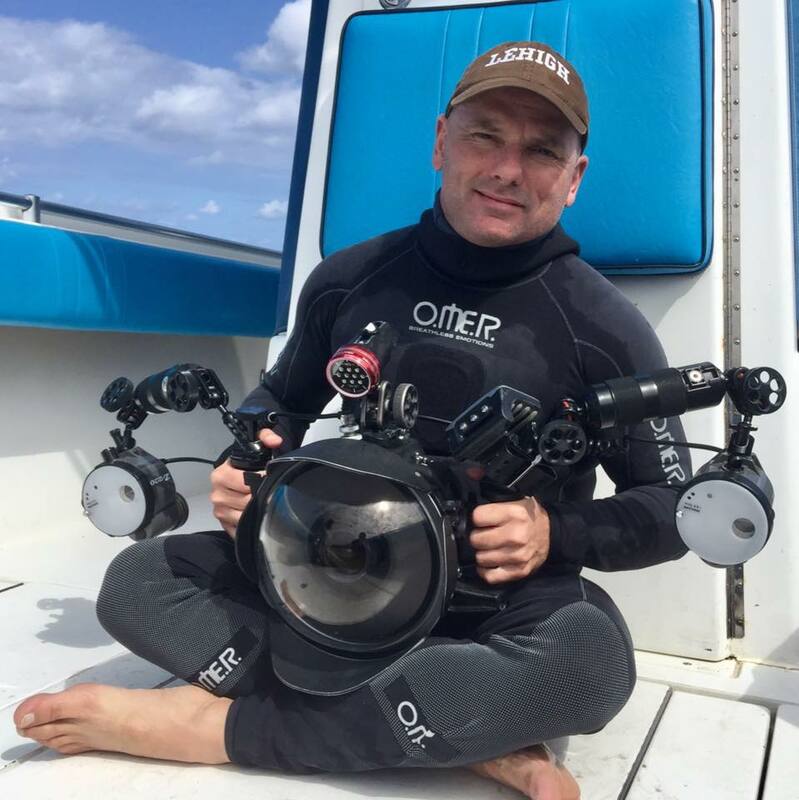 Born and raised in São Paulo, Brazil, Michael Patrick O’Neill is an award-winning photographer, author and FAA Certified (Part 107) drone pilot specializing in marine wildlife and environmental issues. He lives in Palm Beach Gardens, FL, and for the last 26 years has traveled extensively worldwide photographing diverse aquatic animals, habitats and man’s impact on them. 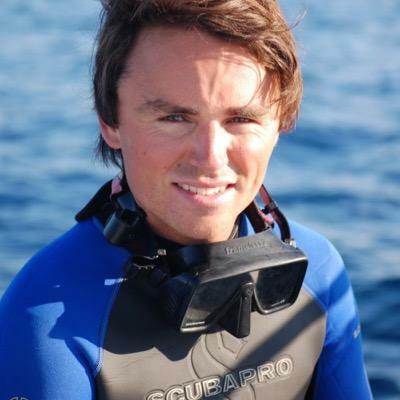 He has written and photographed seven non-fiction marine life books designed to encourage school children to read, write and become involved in science and conservation. When not making photographs or writing, he is on the lecture circuit promoting a greater appreciation for the natural world, especially the oceans and their inhabitants. He has presented to over 500,000 kids in more than 600 schools in the US in the last 15 years. His images have appeared in hundreds of publications worldwide including BBC Wildlife, National Geographic Magazine, and The New York Times, among many others, and have won the most prestigious competitions, including World Press Photo, Wildlife Photographer of the Year and Pictures of the Year (POYi). Born and raised in The Netherlands, Vincent is an accomplished conservation photographer and sustainability strategy consultant. Based in Amsterdam, he works for Accenture, a global management consulting firm supporting Fortune 500 companies. As Sustainability Strategy Lead, Vincent helps design the strategy and architecture for driving environmental sustainability at Accenture globally. With years of experience in this field, a wealth of public speaking experience at corporate events, and a vast library of powerful imagery, he is uniquely qualified to lead The Blue Planet Foundation’s corporate educational programs and show businesses of all sizes that conservation and sustainability make sense and positively impact the bottom line. He previously worked for the United Nations in New York, and in 2015, he published his photography book, Giants of the Caribbean, in partnership with Accenture. Vincent is a World Economic Forum Global Shaper and a member of the Young Club of Rome.